As your hosts, we’re all about small groups and big adventures. We want to share our experiences with you and are delighted to offer these trips as a result of our adventures together. Our Specialised hardtail mountain bikes are perfect for the local terrain, giving you ease of mind on trails, tracks and tarmac. Take in the spectacular scenery of the region and enjoy the ride. Suitable for all. Enjoy the real Portugal coast and campo using offroad tracks to a traditional white washed village. We ride country trails, through valleys, take in unrivalled coastal views and stop for coffee and cake at a sunny spot. 9:15 depart, return around 11:30 25p/p including bike hire. A guided day through the valleys of the pristine Costa Vicentina Natural Park. We follow a river track as it twists its way between green hills and remote villages before crossing to the wild west coast and one of the most beautiful beaches in Europe. Route can be tailored to suit group. Flat valley terrain on easy tracks and trails and a more challenging (on top return) available on request. Tailored to suit. 40p/p including bike hire. 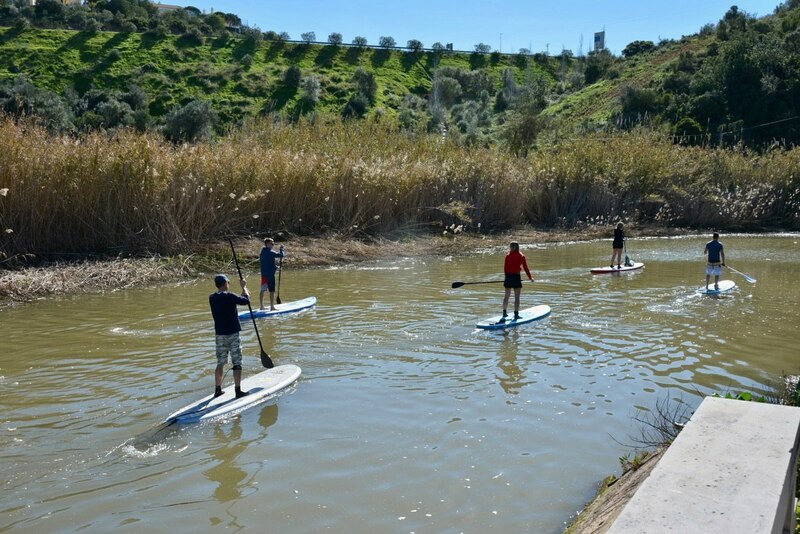 Stand up paddleboarding is a relatively new sport and is the closest we’ll get to walking on water. 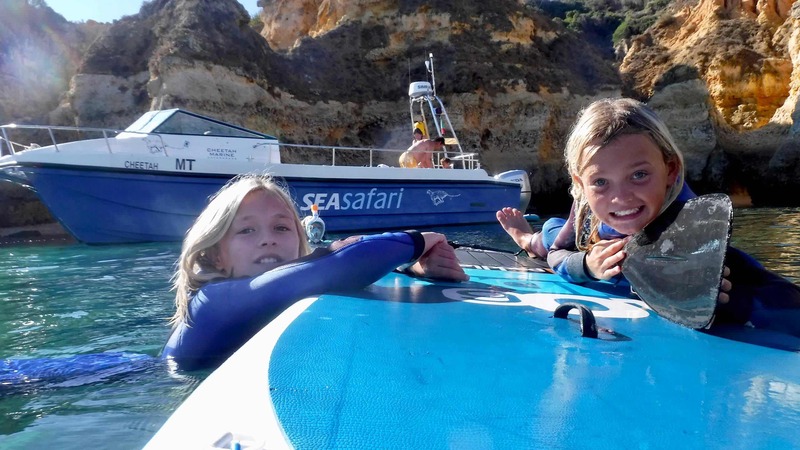 With a small amount of key instruction, pretty much anyone, regardless of age or ability in the water can be stand up paddleboarding in minutes. 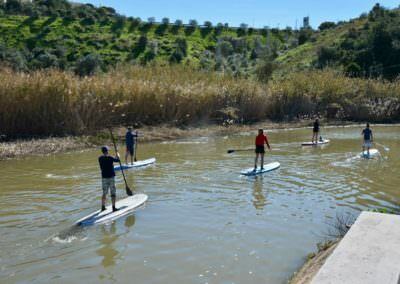 Following some key sup instruction, you’ll be on the water in no time and some stunning scenery awaits. 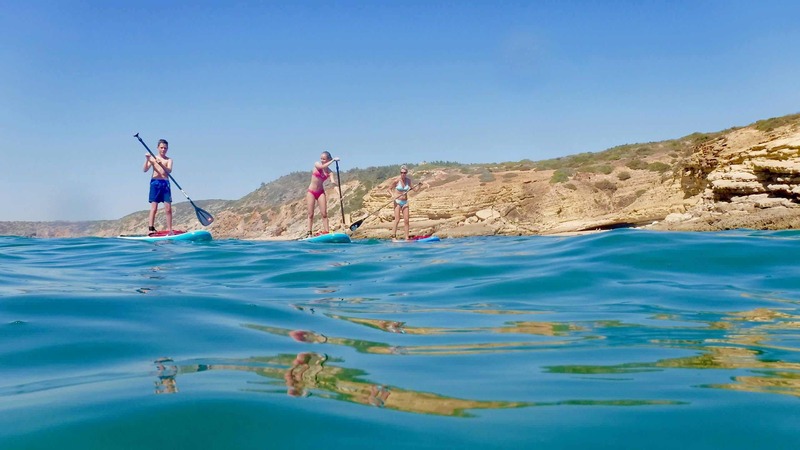 Gentle paddleboarding tour hopping between pristine beaches and sheltered bays. Unaccessible by road so a totally natural coastline await. Suitable for all. Half way coffee and cake stop as standard….in a neighbouring fishing village. 40p/p Includes tuition, paddleboard and kit, wetsuits if necessary. 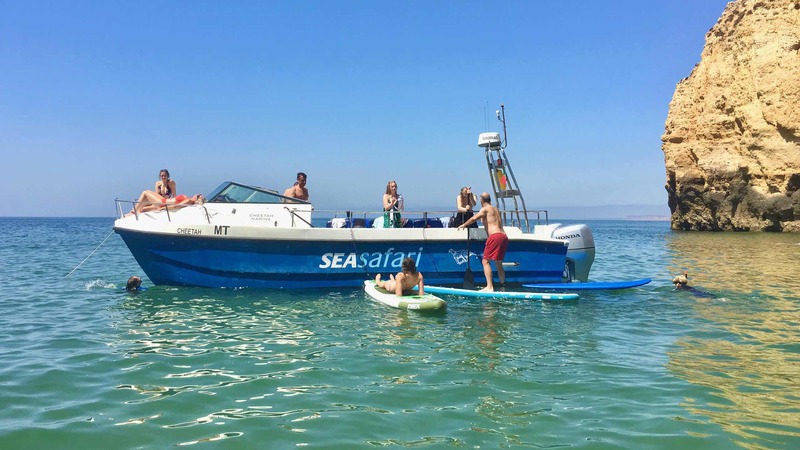 Join us aboard our 9m Cheetah Catamaran for a boat trip you wont forget. After cruising to the cape, we’ll anchor up in a sheltered spot where you can dive and snorkel the crystal clear reefs and paddleboard the blue grottos. Or, relax aboard the catamaran, enjoy the views and watch the others splash about. 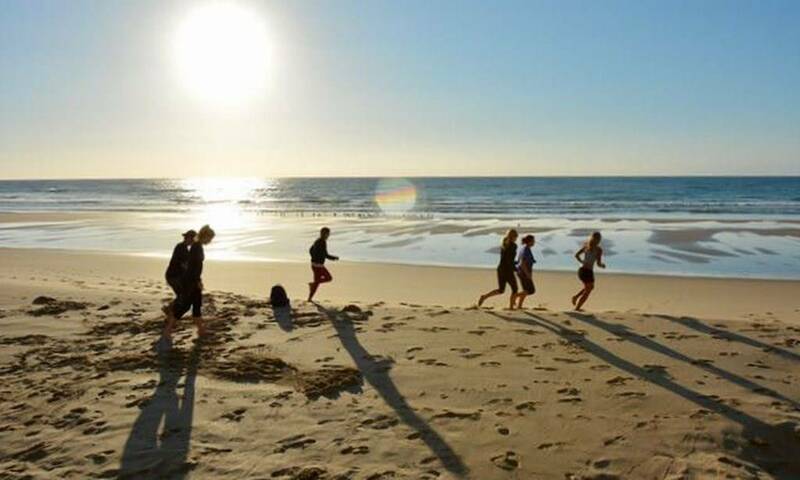 Three mornings personal training sessions with REPS accredited Personal Trainer Lucy. 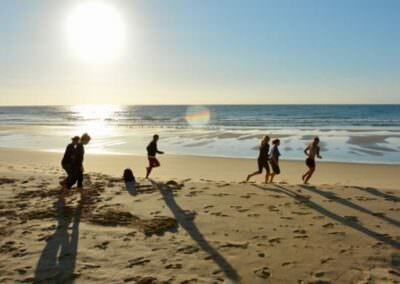 Circuits, HIIT training, guided trail running, early bike rides, Wildgym outdoor sessions or paddleboard fitness. Full body sessions designed to suit fitness and interest. Early start needed and sessions will last 60-80 minutes depending on workout preferred. Small group training also available. Good footwear needed. Morning: Salema to the secret beaches. Lovely paddle along the coast taking in a series of hidden natural beaches and pools in the coastal valleys with a refreshment stop. Inaccessible by road so totally unspoilt. Includes tuition, paddleboard and kit, wetsuits if necessary. 12km depending on return route. Suitable for all. 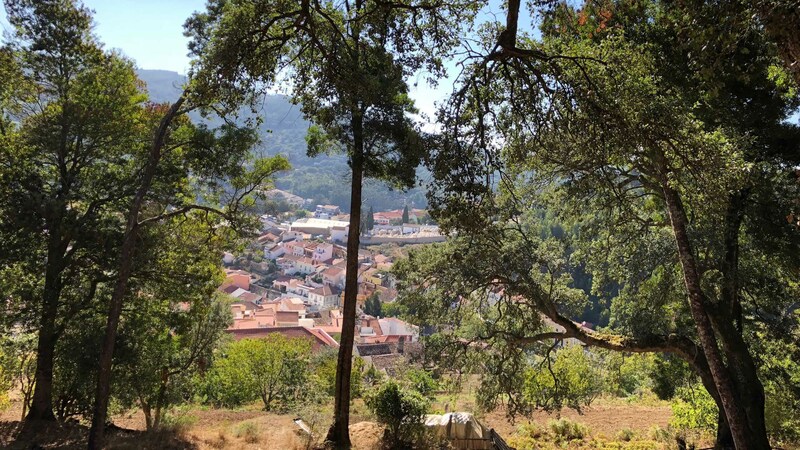 Enjoy the real Portugal coast and campo using offroad tracks to a traditional white washed village. We ride country trails, through valleys, take in unrivalled coastal views and stop for coffee and cake at a sunny spot. 1/2 day aboard Sea Safari, our 9m Cheetah Catamaran. Cruise this spectacular stretch of dynamic coastline with a lazy river, twisty cliffs and secret beaches between the caves and headlands. After cruising to the cape, we’ll anchor up in a sheltered spot where you can dive and snorkel the crystal clear reefs and paddleboard the blue grottos. Or, relax aboard the catamaran, enjoy the views and watch the others splash about. Be active, boost fitness and return home feeling awesome. Three mornings personal training sessions with REPS accredited Personal Trainer Lucy.  Guided trail running, early bike rides, Wildgym outdoor sessions or paddleboarding core workout. Full body sessions designed to suit fitness and interest. Early start needed and sessions will last 60-80 minutes depending on workout preferred. Shared sessions also available. 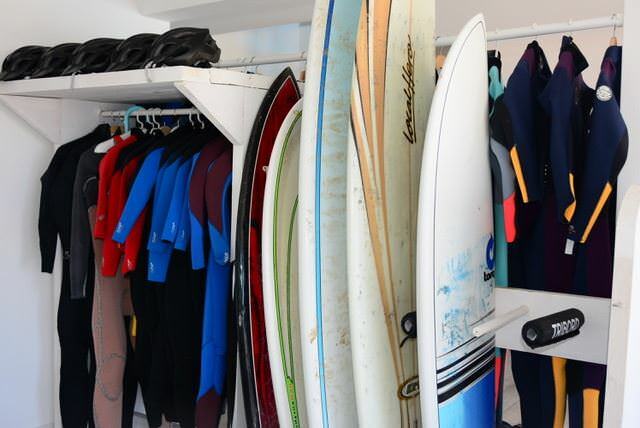 To really enjoy your adventures and make the most of your time at OceanBlue, we offer an all inclusive toy package: Your own Rip Curl or Billabong wetsuits, Use of Specialised Mountain Bikes, surf boards, bodyboards and car roof straps. Also includes the Morning Trail guided bike ride. £100 per person for a weeks use of the listed kit. WETSUITS: Allocated according to height, shape and age. When you head back from the beach, rinse all your sandy / salty wetsuits and swimwear in the blue bongo full of water in the corner of the pool area. BIKES: Specialised hardtail fat tyre mountain bikes are perfect for the terrain here. 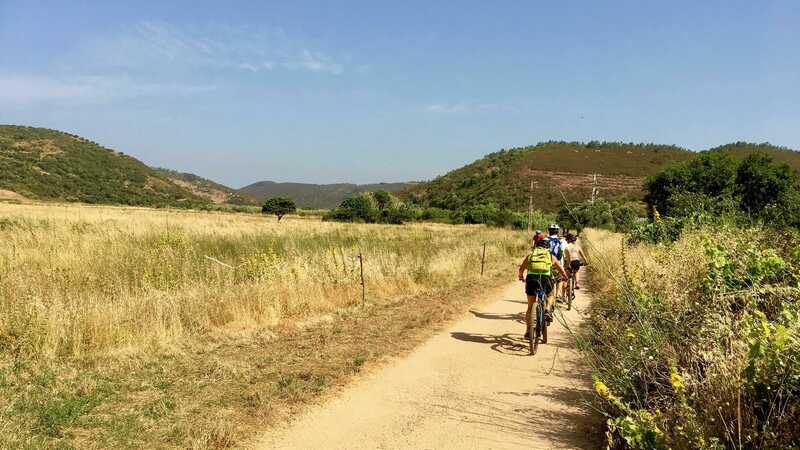 The ‘Portuguese Paradise’ guided bike ride is included in this package. We’ll also suggest other local routes depending on the ability of your group. BOARDS: We have bodyboards and soft surf boards for you to use. If you are a competent surfer please talk to us about upgrading to the hard boards. We have a huge selection of new Torq, Tiki and NSP surfboards with roof carriers so you can head out and find your own waves. If you are a beginner, we always recommend taking some lessons with a nearby surf school or booking onto one of our surf weeks. You will be advised according to tide, wind conditions and swell at suitable locations dependent on your ability. Most importantly the surf instructor is there to assist as well as instruct.